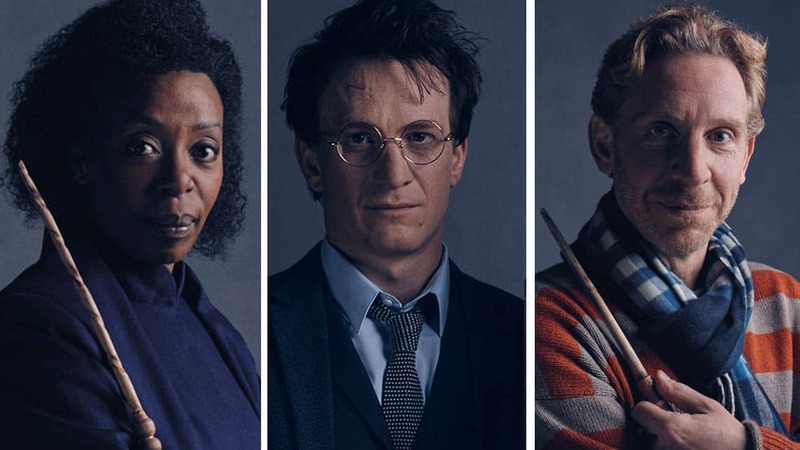 Following the release of the Potter family cast images, a second set of cast portraits for the Granger- Weasley clan have been released. 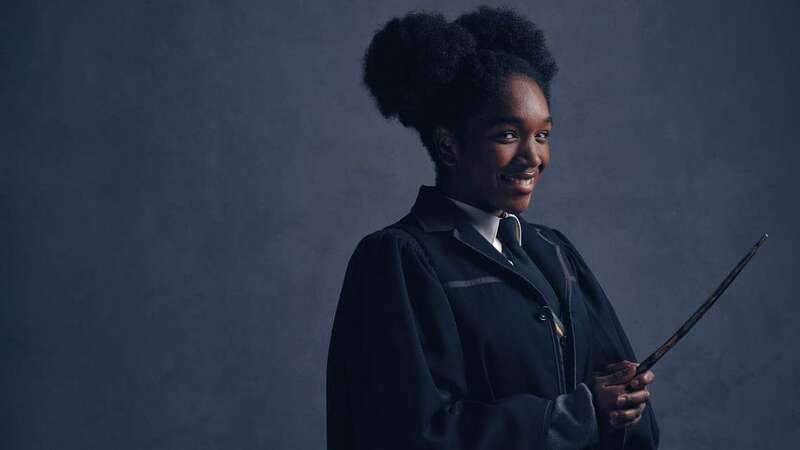 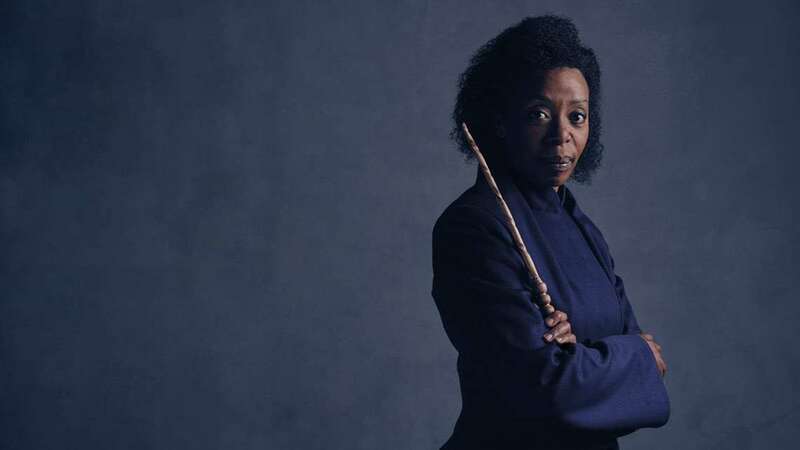 Joining the previously announced Paul Thornley as Ron Weasley and Noma Dumezweni as Hermione Granger is Cherrelle Skeete who will play Rose Granger-Weasley. 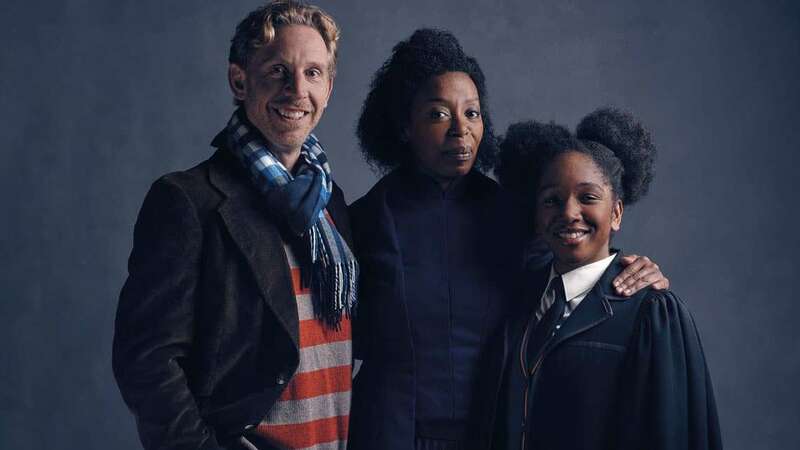 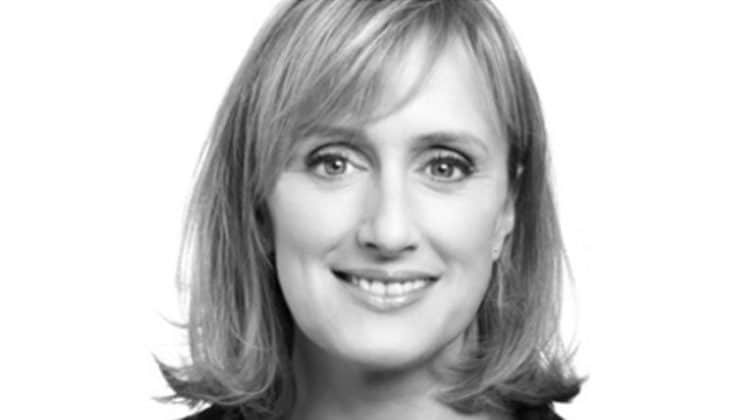 Based on an original new story by J.K. Rowling, Jack Thorne and John Tiffany, Harry Potter and the Cursed Child is a new play by Jack Thorne, directed by John Tiffany. 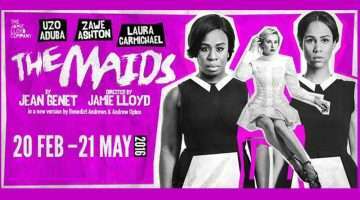 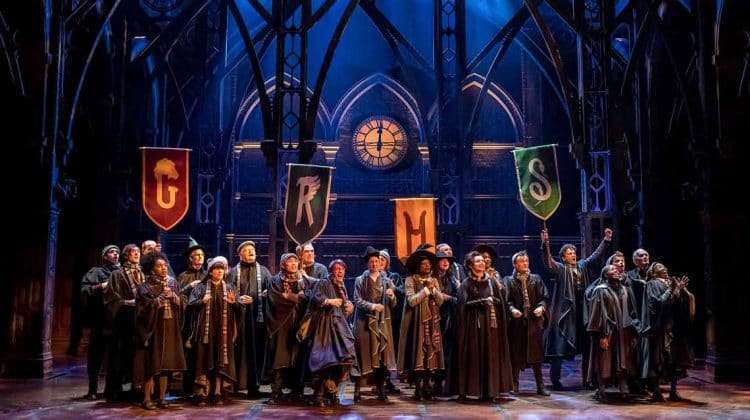 It will receive its world premiere in London’s West End at the Palace Theatre this summer and is the eighth story in the Harry Potter series and the first official Harry Potter story to be presented on stage. 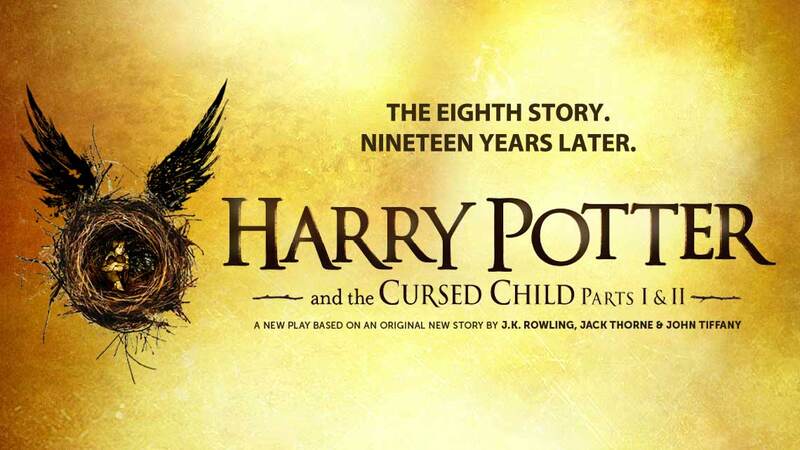 Previews for Part One of Harry Potter and the Cursed Child will begin on 7 June 2016 with previews of Part Two starting 9 June 2016.